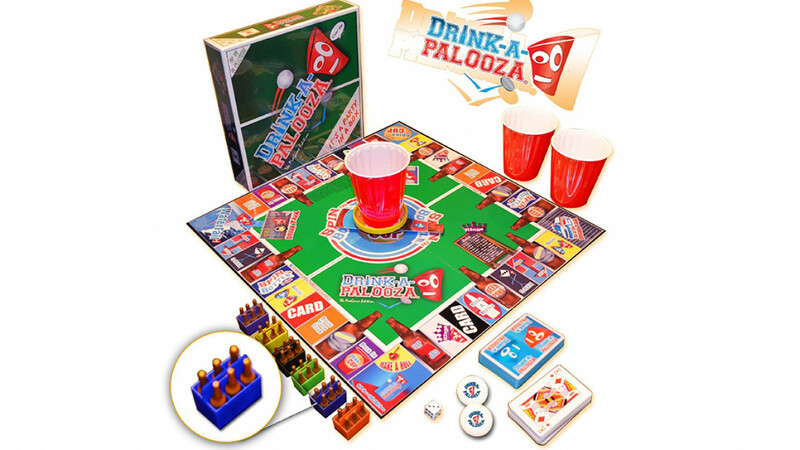 The ultimate drinking game combines a large variety of old school and modern drinking games into one great board game. Comes with everything you need and integrates games such as beer pong, flip cup and kings cup. Contains everything that you could possibly want in a party drinking game. A beer pong table is not required in order to play. Beer pong balls are included and you can also enjoy old favorites such as spin the bottle. Everything you need in order to make a party of any size a success. Can be played with between two and twelve players.